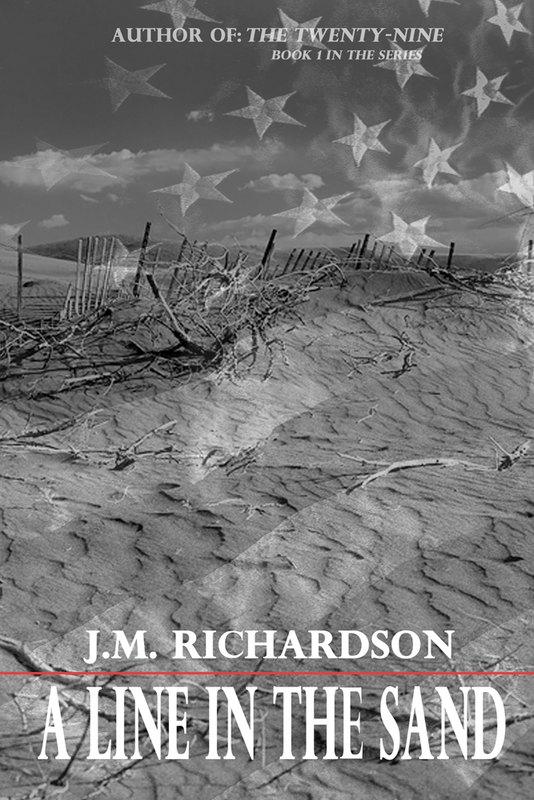 The sequel to The Twenty Nine by JM Richardson hits shelves late February. Keep a look out for A Line in the Sand. In the aftermath of a nuclear attack, there is an uneasy peace in war-torn America. With an opportunity for mutual revenge half way around the globe, will the once united states move along the path of mending our broken country, or is there more destruction on the horizon? Author of The Divine Pumpkin, Hemmie Martin will be releasing her follow-up novel, Attic of the Mind, in February 2013. 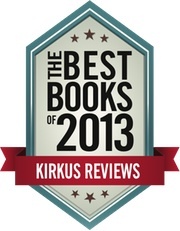 It is with great pleasure we announce that Theory of Remainders by Scott Dominic Carpenter has been named one of the Best Indie Books of 2013 by Kirkus.